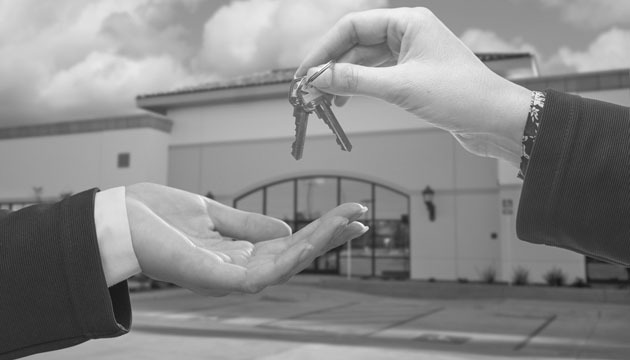 We counsel our clients in regard to transactions concerning real estate. At the client’s request, we perform due diligence relating to buildings, verify legal relationships pertaining to real property, and identify potential encumbrances, liens, easements and other legal defects. We draft purchase or lease agreements and help with their implementation, including the possibility of depositing the purchase price in an escrow account opened for this purpose. We provide legal consulting in connection with claims of defects arising before or after the handover of a property.